Lopi Pattern Booklet #27 features 21 knitting patterns designed by Védís Jónsdóttir. 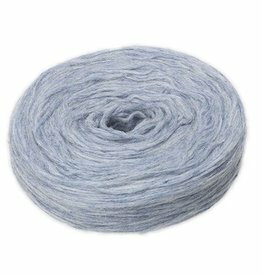 The garments feature traditional Icelandic colorwork motifs mixed with modern design elements such as marled coloring and textured stitches. In addition to sweaters, this booklet also includes patterns for Icelandic wool dresses, jackets, and cold weather accessories. 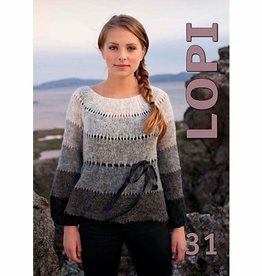 Lopi Book #31 includes 27 knitting patterns for Icelandic wool that incorporate traditional Icelandic design with modern elements for everyday wear.